Episode 96 is the most important and revealing of the personal podcasts. Germar asks for help or better yet membership. This should be an interesting listen for everyone. Germar gets LGBT angry. 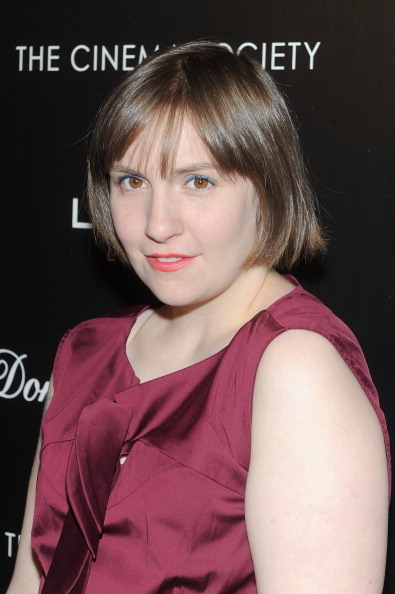 Lena Dunham said things on the B.S. Report with Bill Simmons. Uh oh.